Nimmer Heating & Air Conditioning has provided hot water boiler installation and repair services in Milwaukee and surrounding areas.  As one of the Milwaukee area’s most respected HVAC service providers, we install the highest quality, most reliable boilers and furnaces on the market. Boilers have been heating houses for hundreds of years because they are highly energy efficient and dependable, but low maintenance. Relatively simple in their design, boilers have been keeping homes warm in the Milwaukee area for hundreds of years. 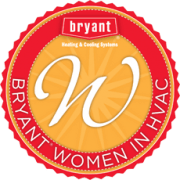 The team at Nimmer Heating & Air Conditioning is here to help, whether you need your boiler repaired or replaces or are deciding on what type of heating and cooling system to install in your home. Contact us today to schedule your boiler installation or repair.